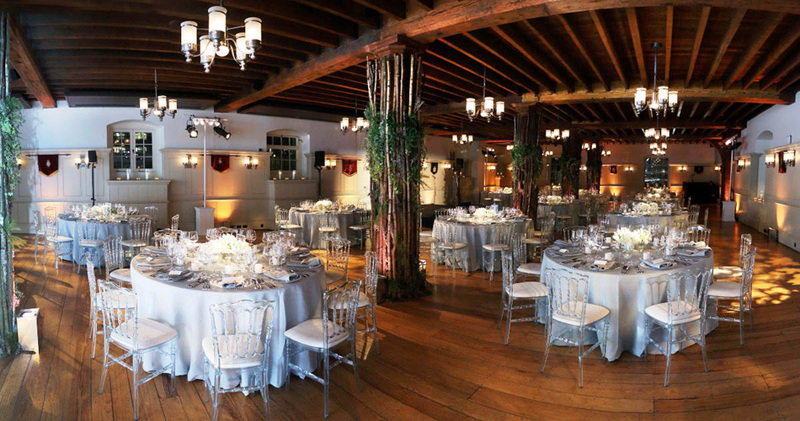 Not everyone is able to hire a dedicated wedding planner, so it can be difficult to know where to start; Unique Venues of London understands how essential it is to get it just right. 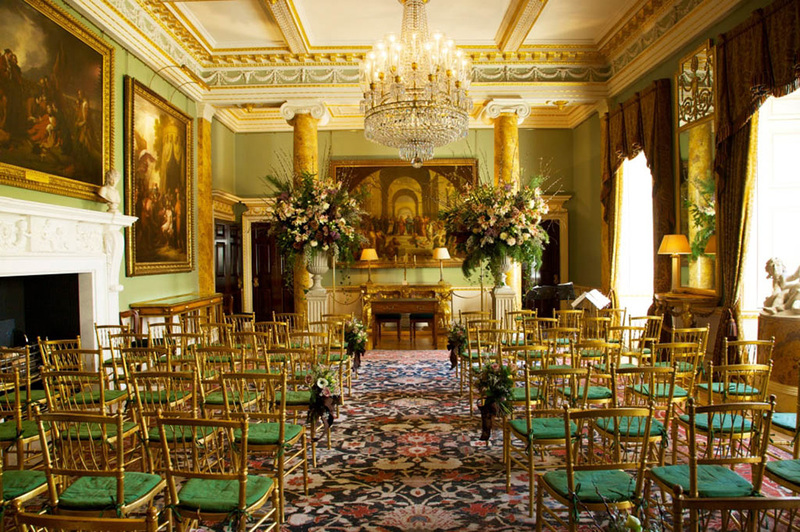 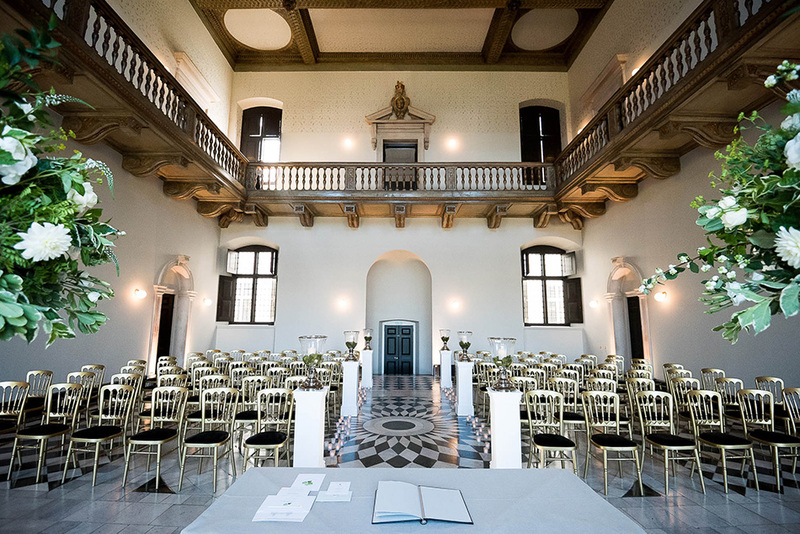 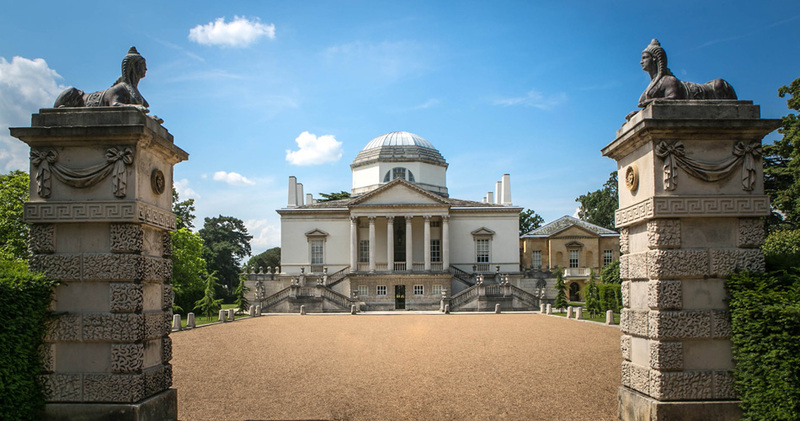 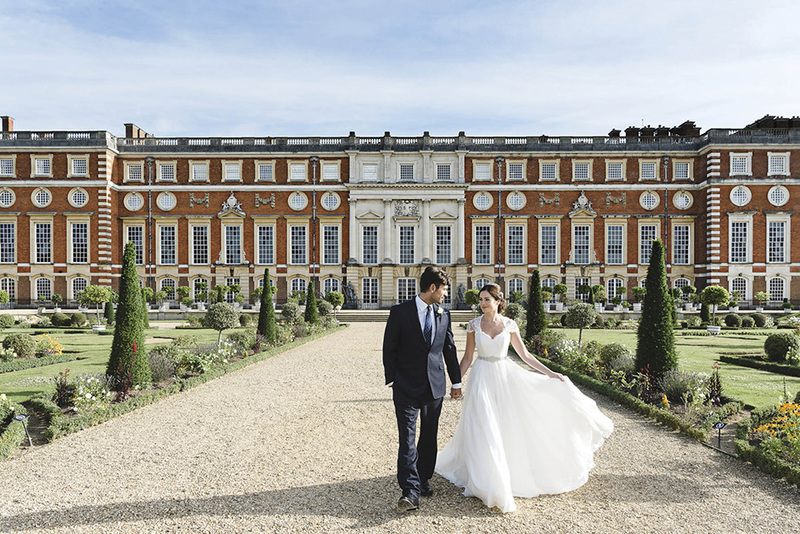 With many of our member venues licensed to host ceremonies as well as hold receptions, we have a range of different styles from period rooms in royal palaces and chic, modern atriums to elegant gardens and stunning parkland, all found within the 87 venues within our marketing consortium. 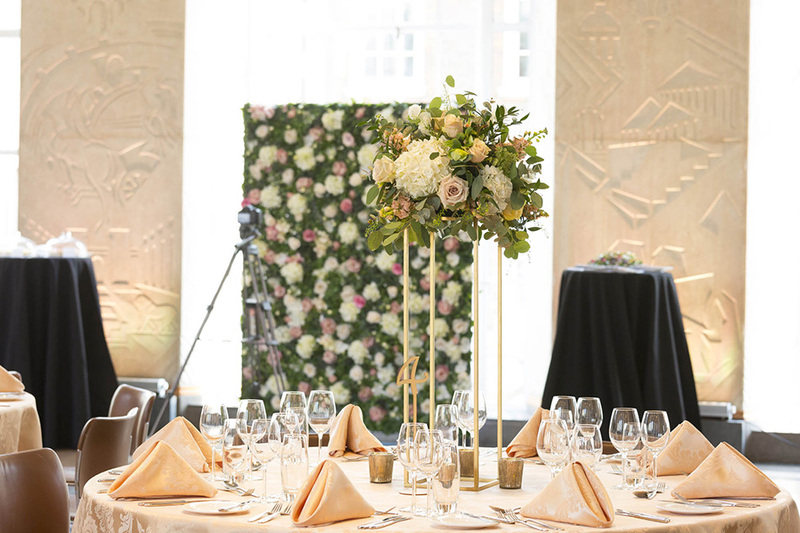 With a wealth of experience in hosting wedding services, many of our venues are able to help extensively with the planning process, to create a bespoke and truly memorable day. 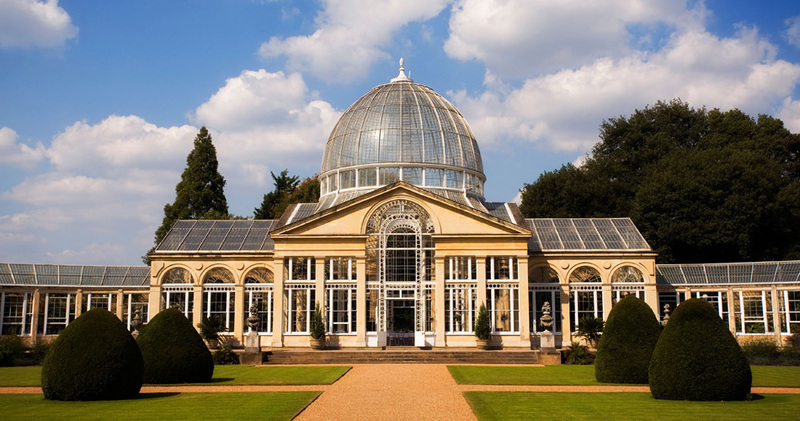 Their teams will be able to help take every eventuality into account from availability and capacity to location and proximity to transport. 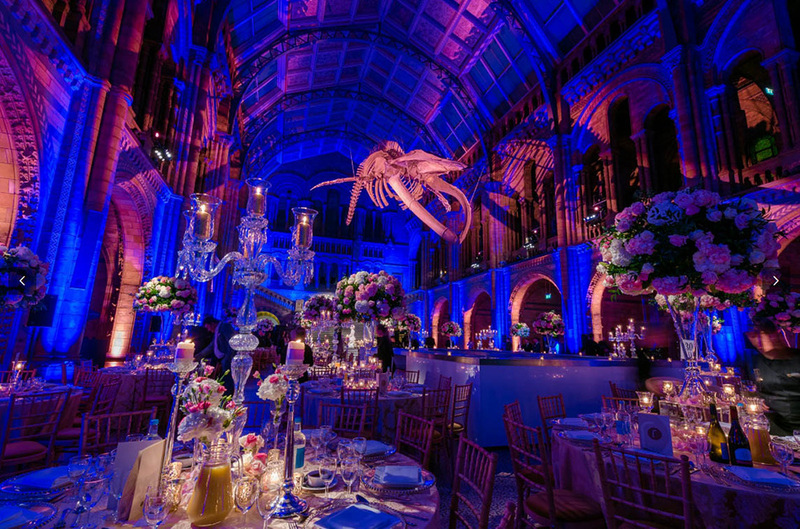 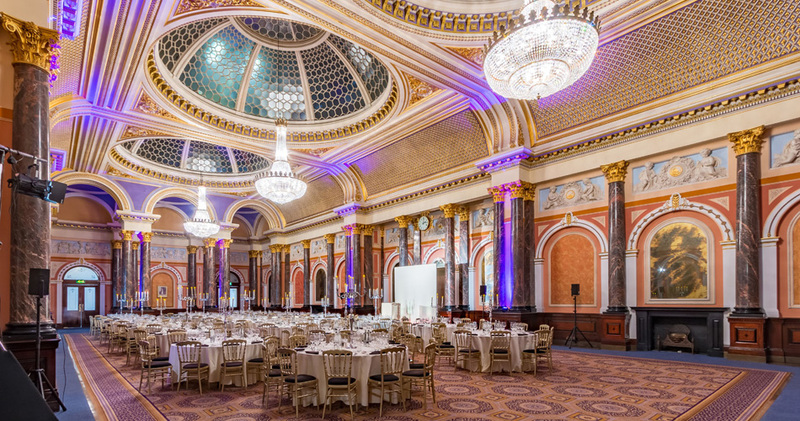 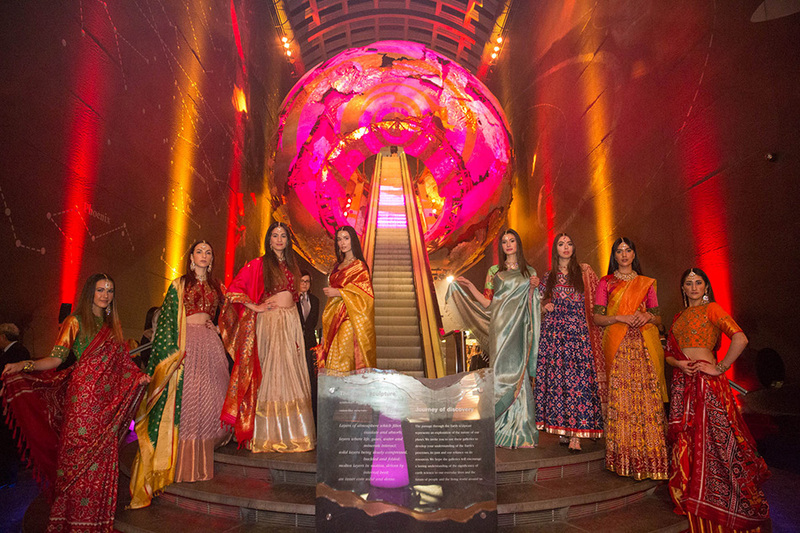 Working with many of London's most prestigious event suppliers, the special day can be lifted to the next level, becoming incredibly personal in terms of theming. 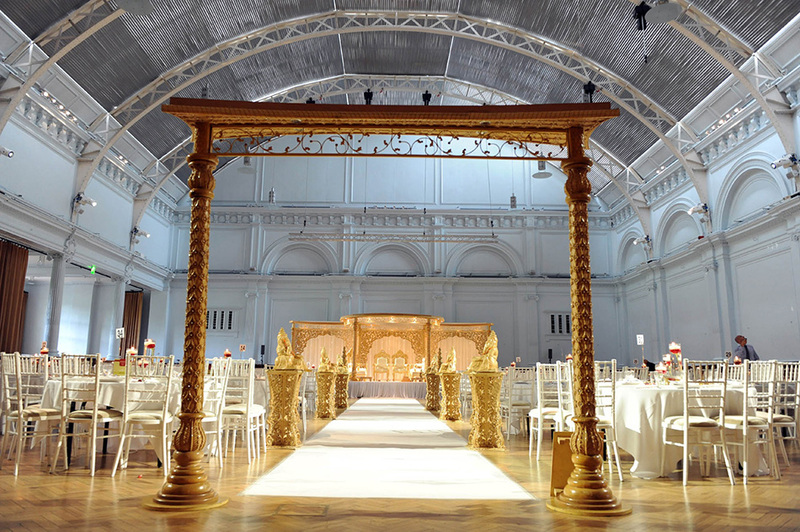 Unique Venues of London member venues never fail to go the extra mile to try to make requests a reality. 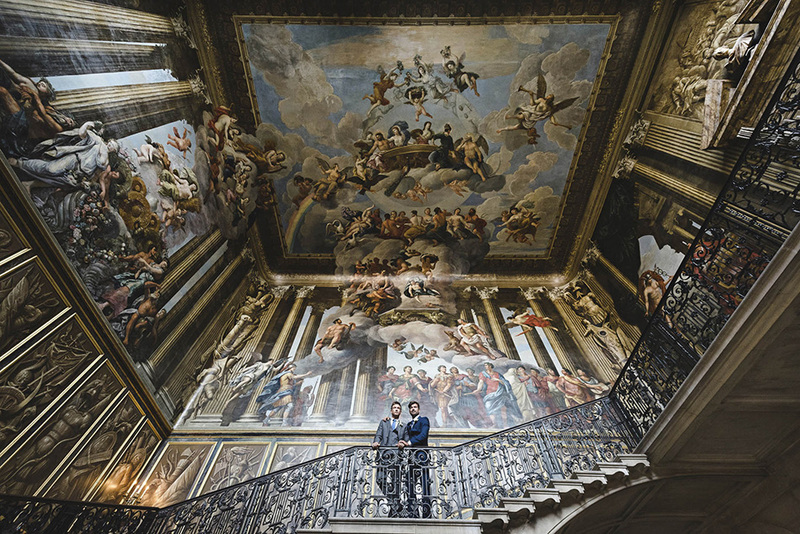 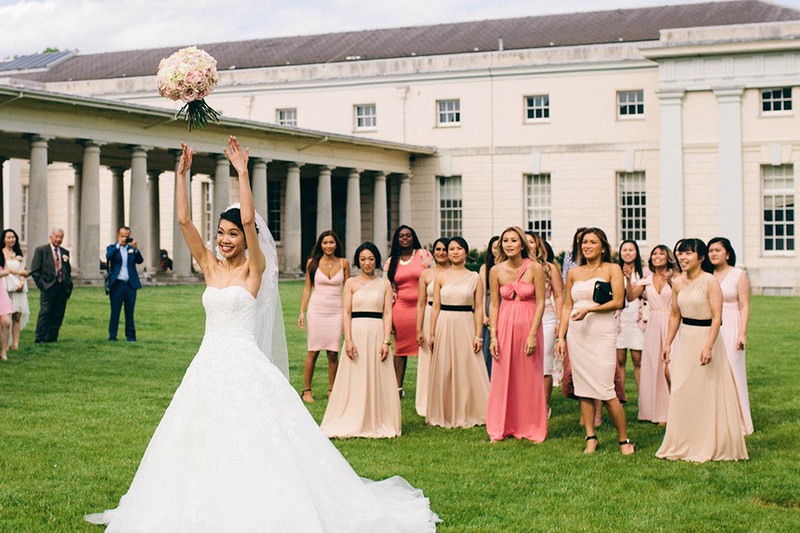 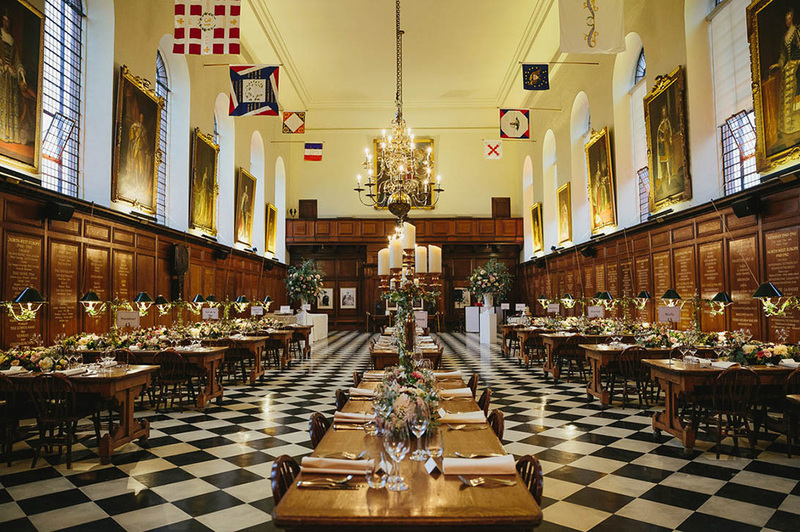 Combining style, sophistication and unrivalled service, Unique Venues of London offers bespoke solutions for discerning couples, looking for a luxurious and intimate backdrop to their wedding.